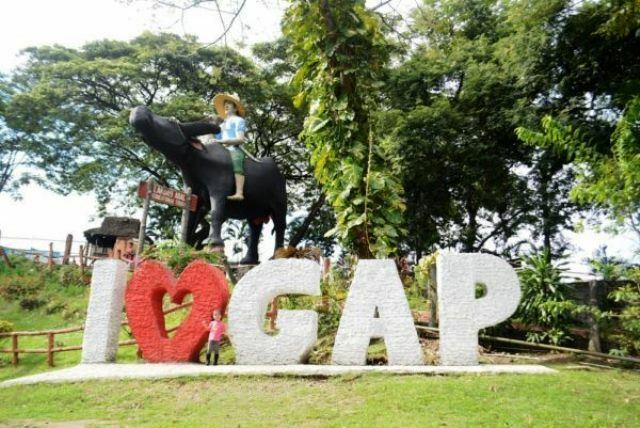 The GAP Farming Orchard Resort, simply regarded as the GAP Farm, was one of the most famous tourist attractions of Davao City during the 1980s and 1990s. 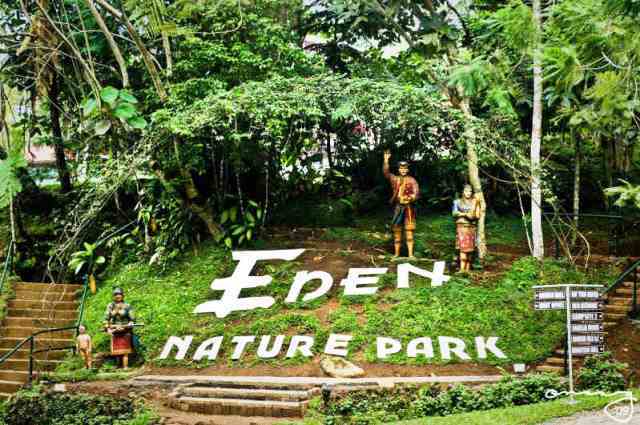 Before the Philippine Eagle Park, Crocodile Park, People’s Park, beach resorts, and inland and mountain resorts, there was the Gap Resort already. You can imagine how thousands of people flocked to the park on any given day during that era. Luckily, management has well-maintained the farm so that the generations of today will be able to appreciate the beauty and mystery the famous farm provides. The Davao Memorial Park is a result of the expansion of the original Manila Memorial Park located at Luzon Metro Manila. 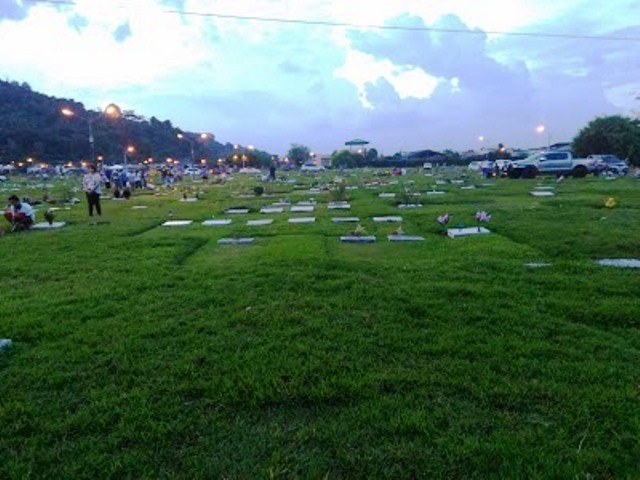 Built in the year 2000, the Manila Memorial Park has become a pioneer in the memorial park industry of the Philippines with branches in Bulacan, Novaliches and Cavite. 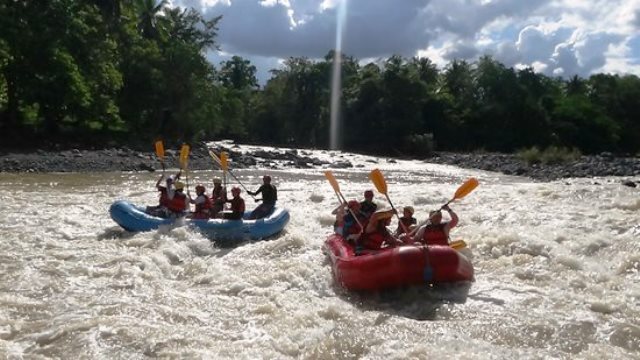 Located in Magtuod, Davao City, the Davao Park boasts of grand vistas and rolling terrain throughout the location. Cool breezes and a vast green surrounding soothe the senses of visitors through the park grounds. The last thing you want to think about when you’re in a beautiful island spending a much-needed vacation is medical emergency. 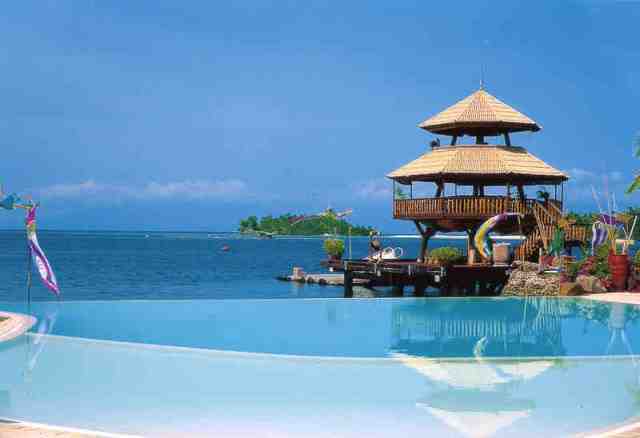 But being responsible means thinking about your health in Palawan even when you’re having the time of your life. 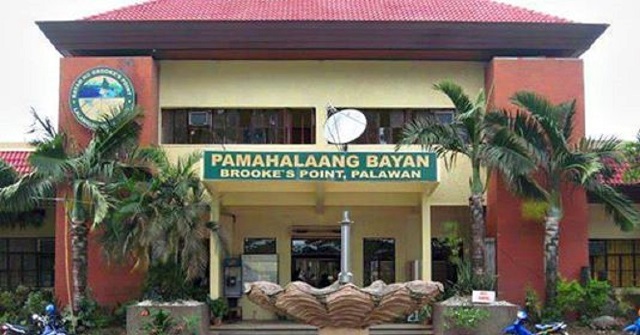 You needn’t worry, though: there are health care facilities and hospitals in Palawan equipped with all the facilities needed for the usual medical crises.